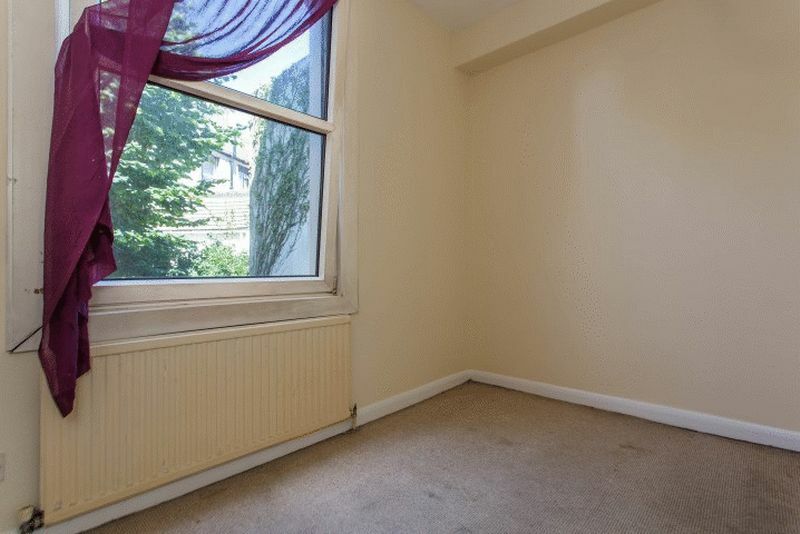 This large ground floor flat is located on New England Road in the Seven Dials area. 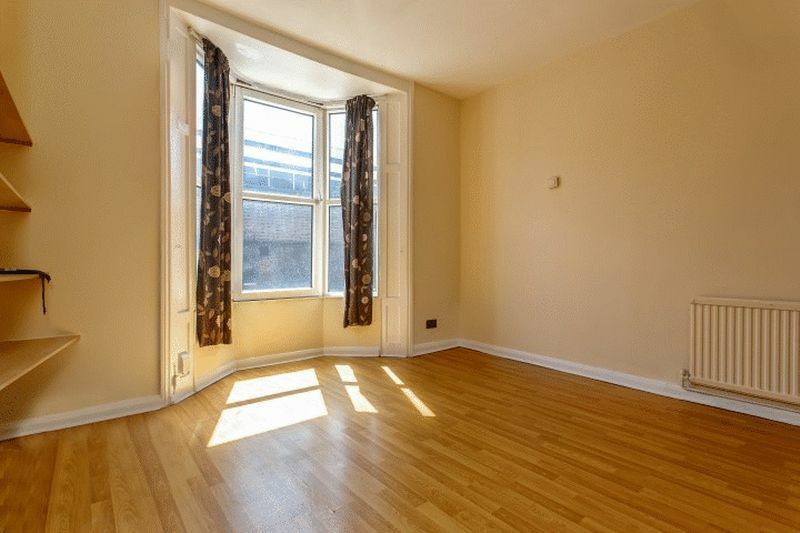 The flat is one of three in the building and benefits from being minutes walk away from both the train station and a range of amenities. 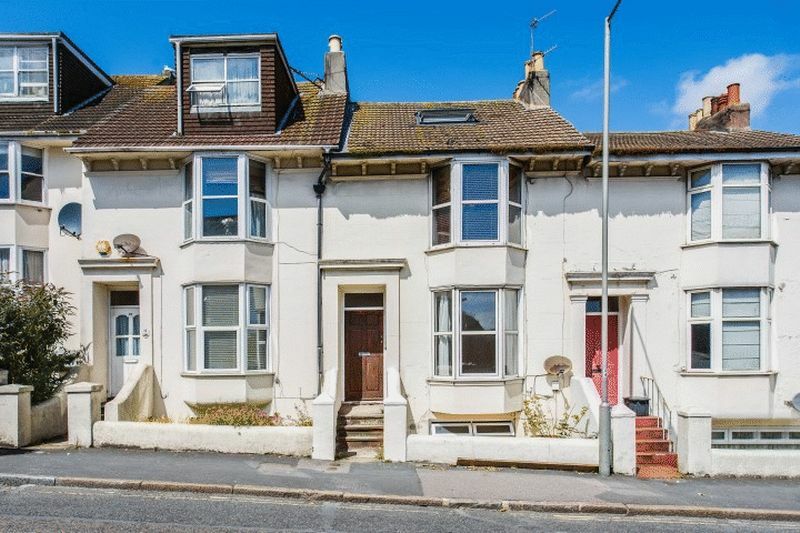 This is a brilliant flat for a first time buyer to get on the property ladder, or an great opportunity to snap up an easily manageable buy to let investment with a good return. 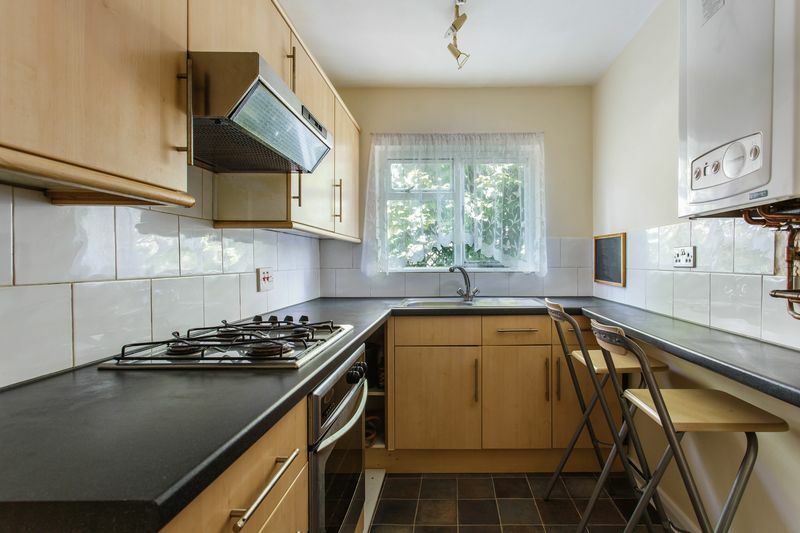 In a great location in a nice quiet residential area, but close enough to the ever buzzing Preston Circus area with many pubs, bars and coffee shops, as well as all that the rest of the city has to offer. Please quote the property reference 8093360 when enquiring.